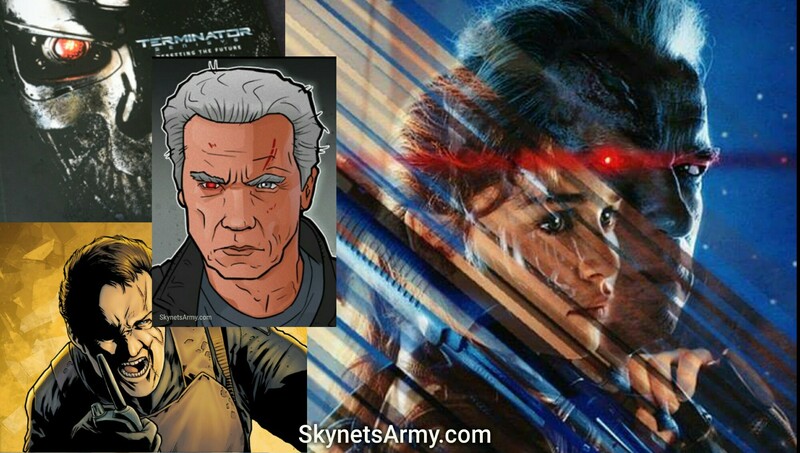 Now will the new announcement reveal that “Terminator 6” will be made with 20th Century Fox, confirming the scoop we reported here weeks ago? 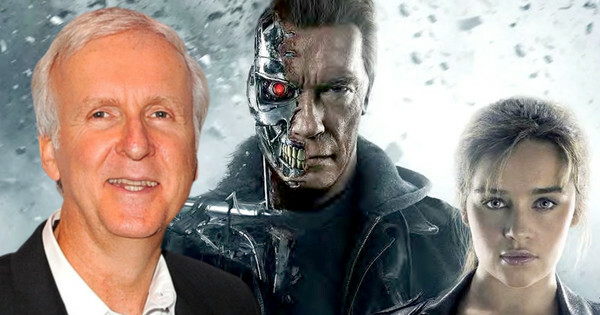 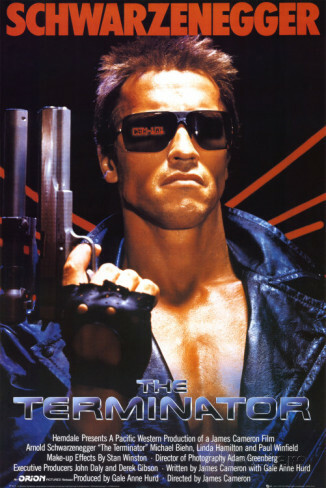 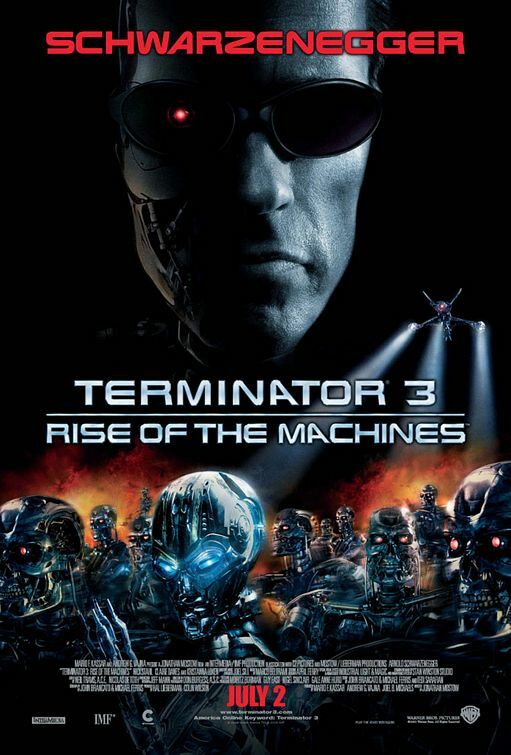 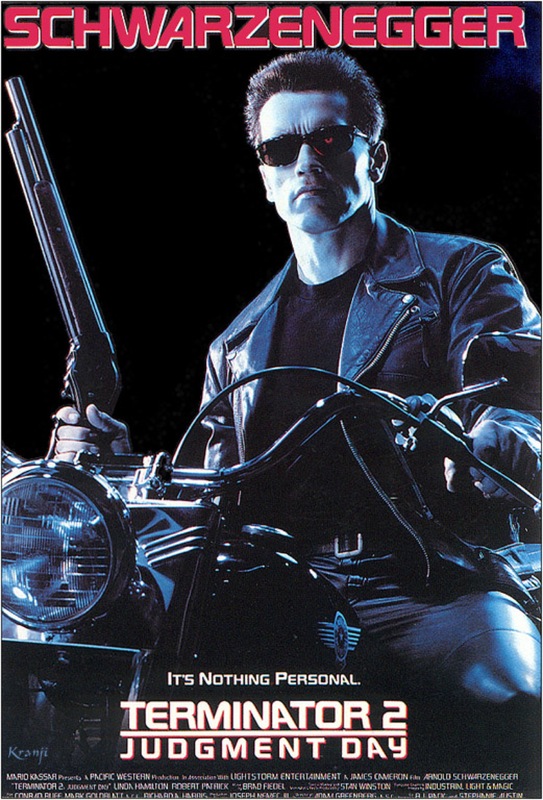 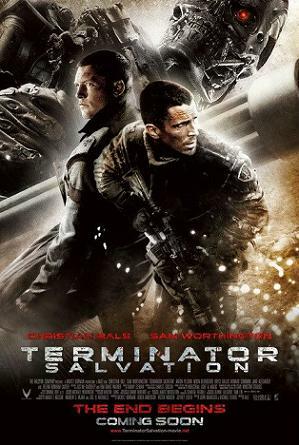 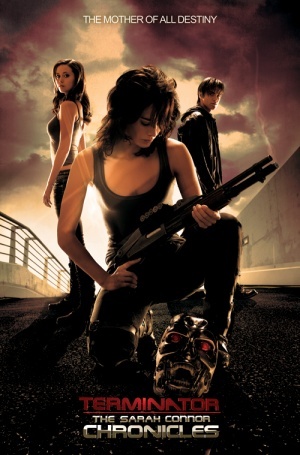 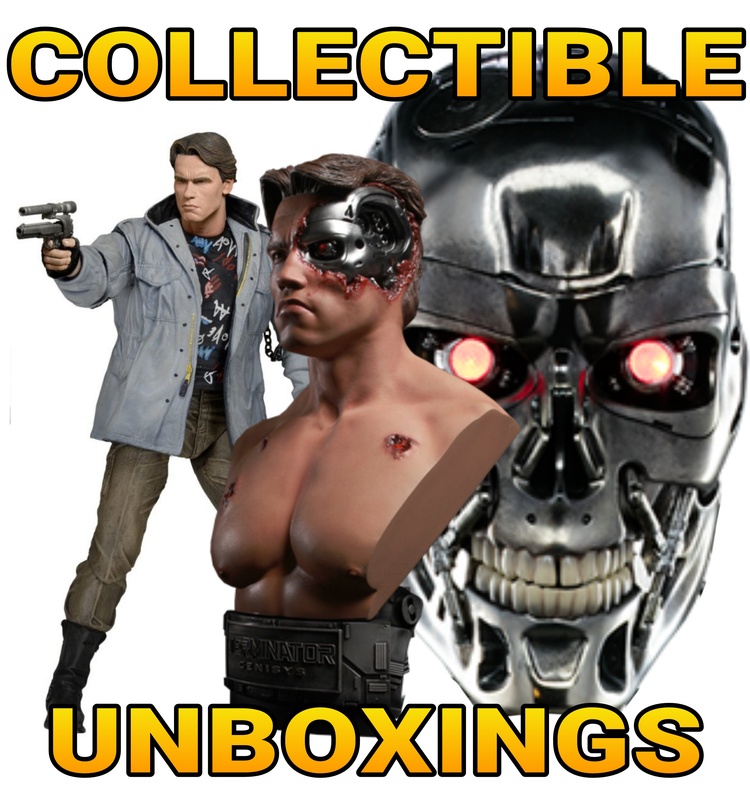 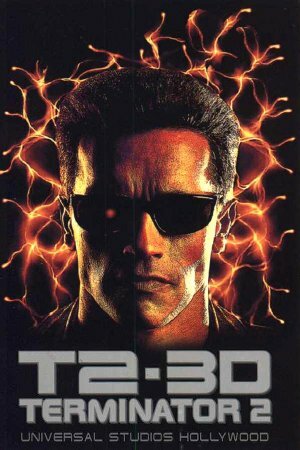 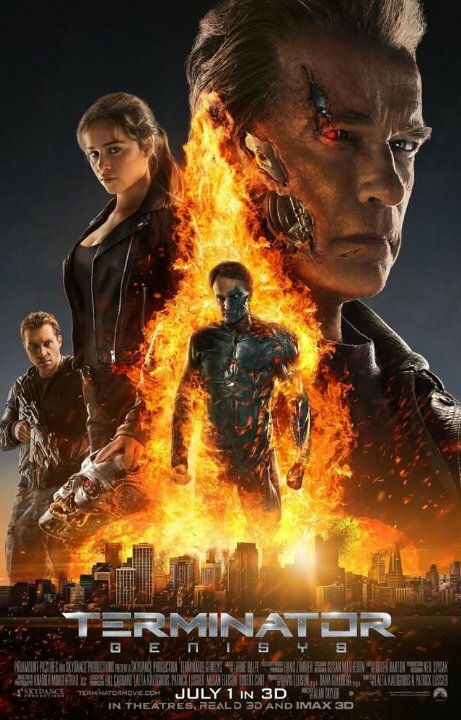 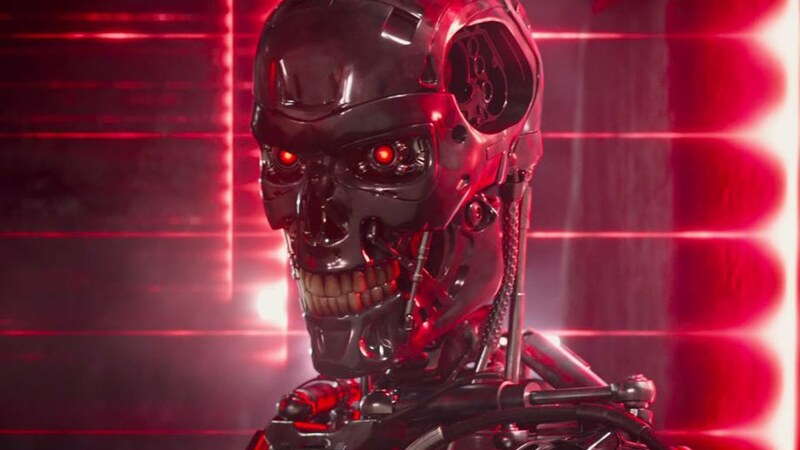 We will have to wait and see, but David Ellison just said he had “resolved the future of the franchise and believe me it’s an incredibly bright future.” A bright future indeed, for Terminator fans! 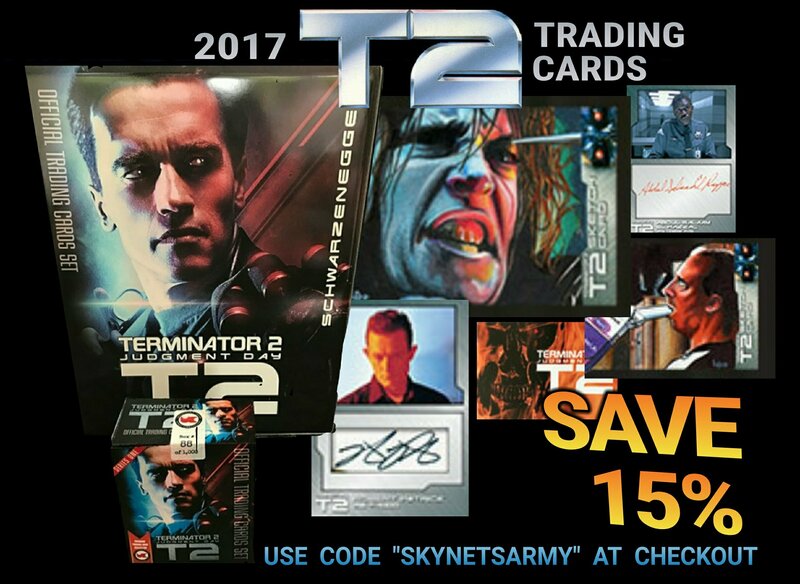 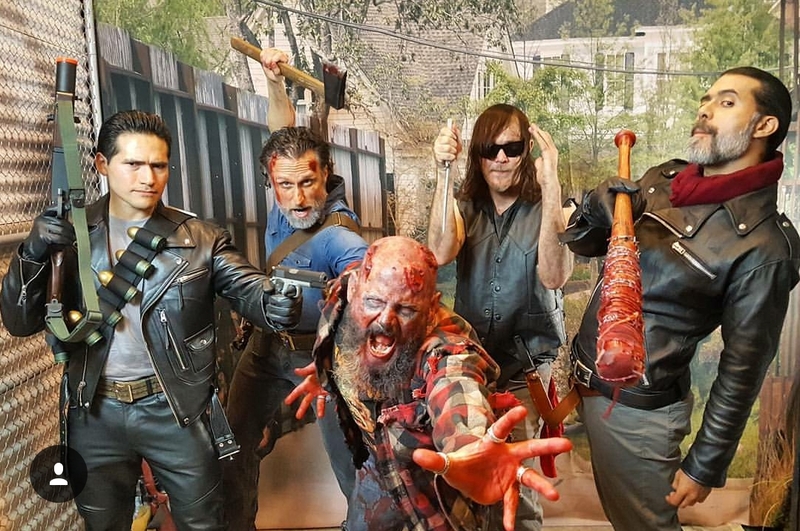 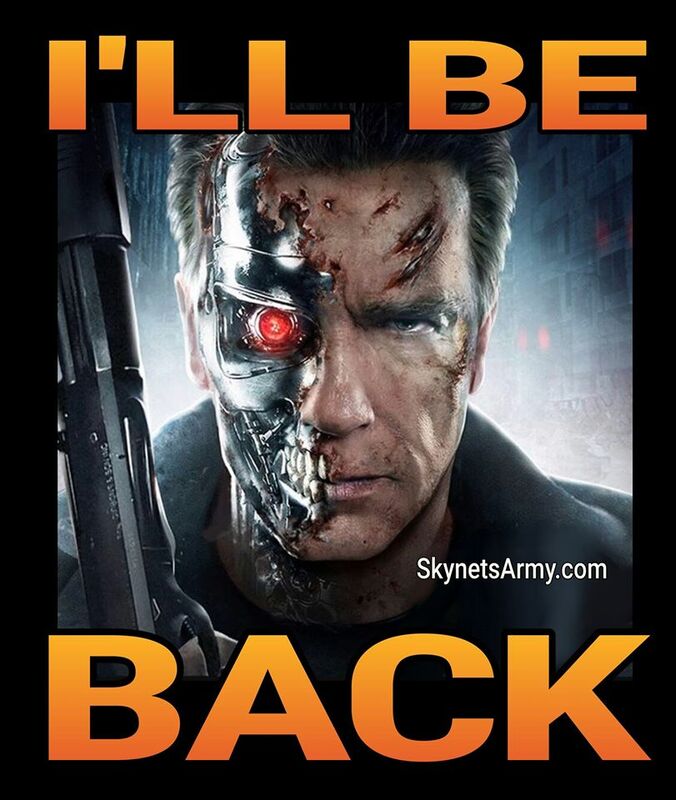 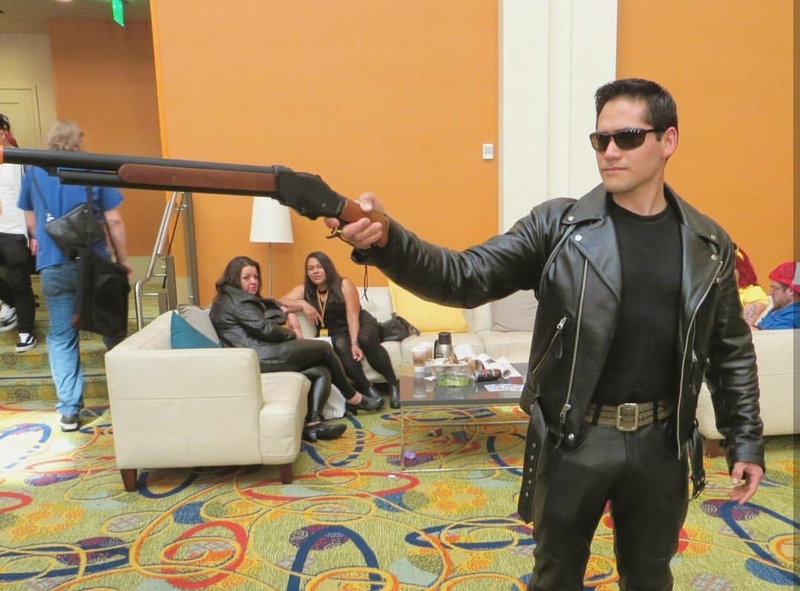 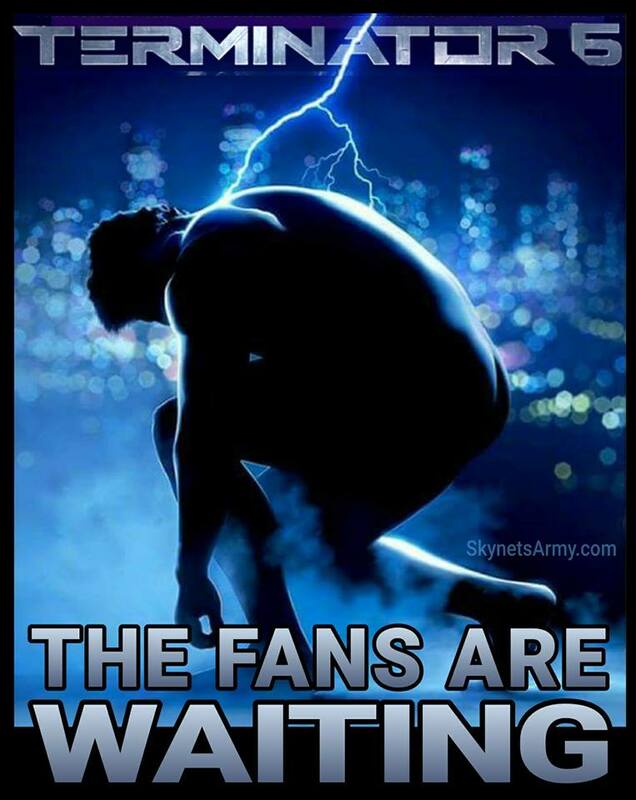 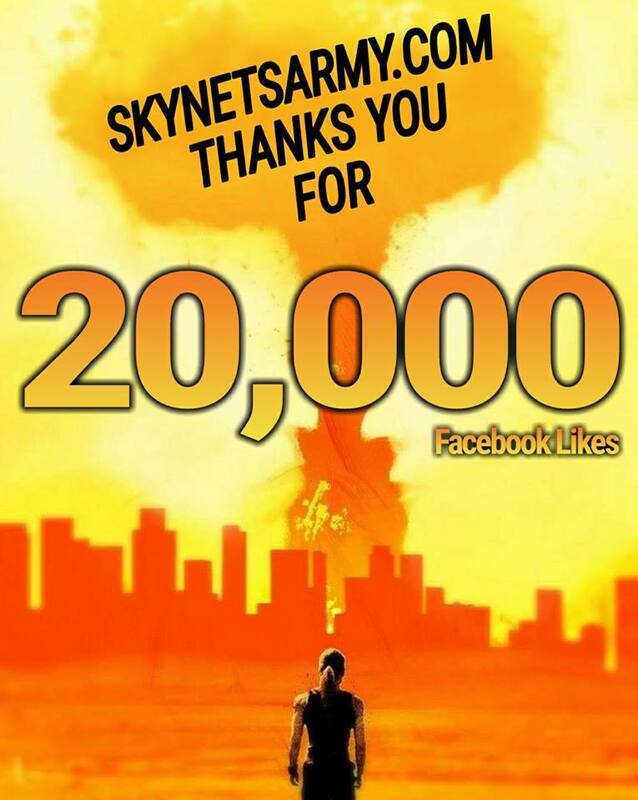 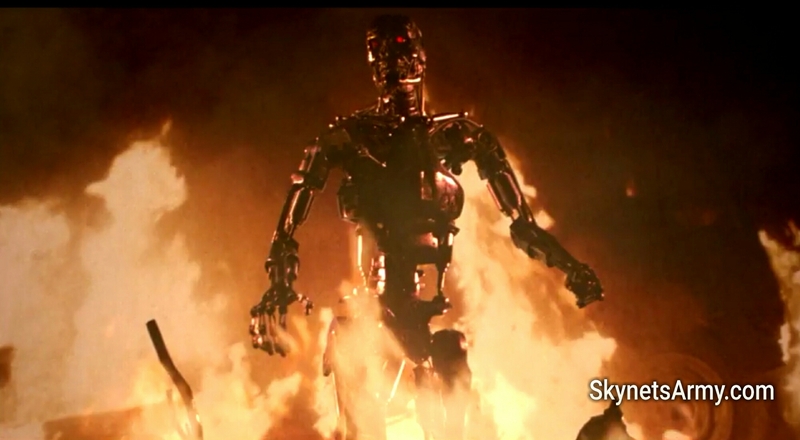 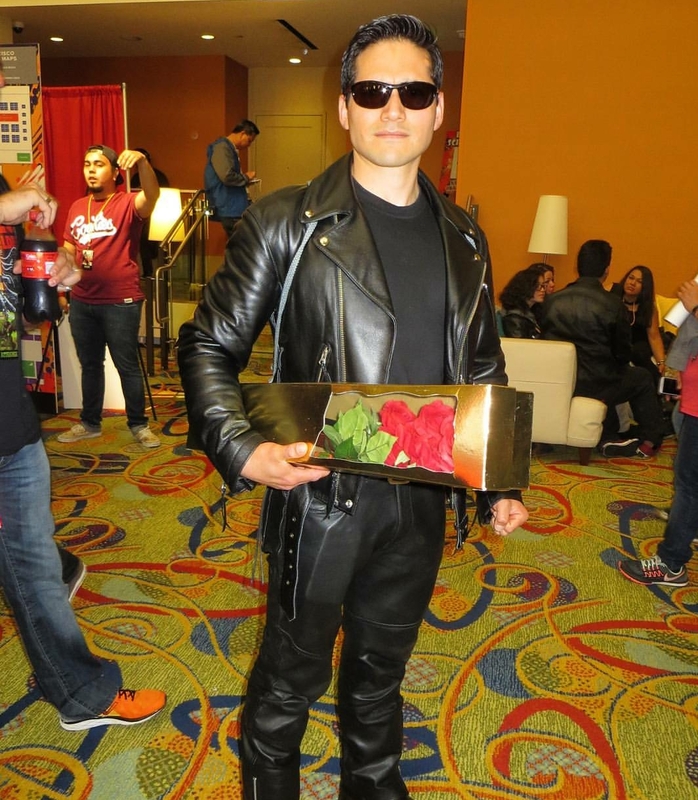 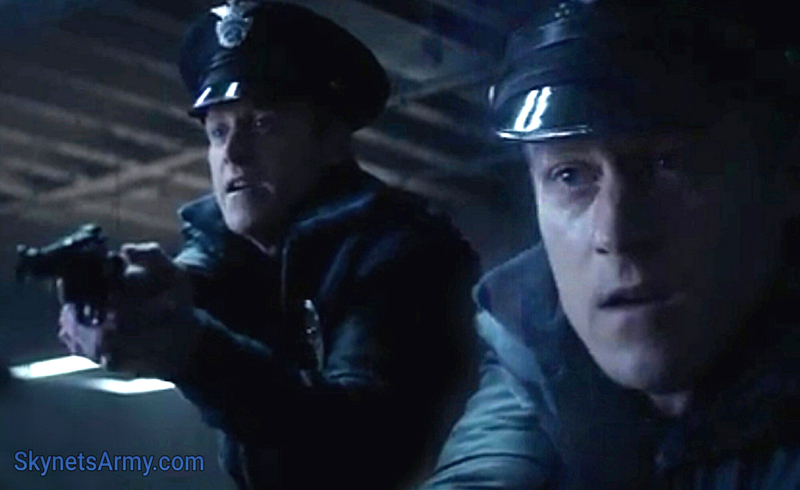 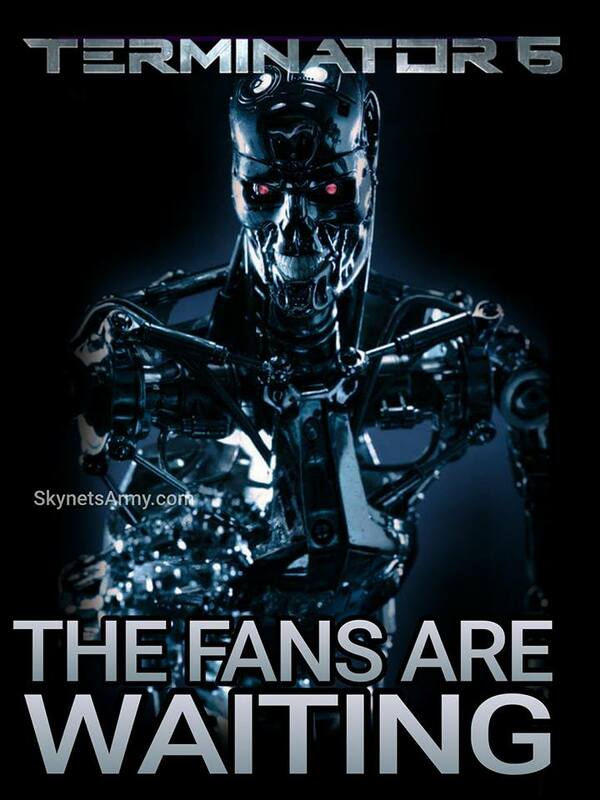 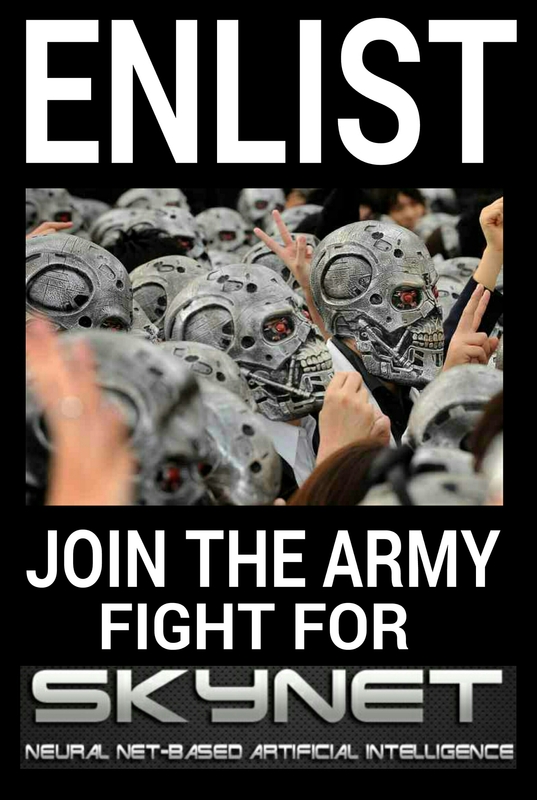 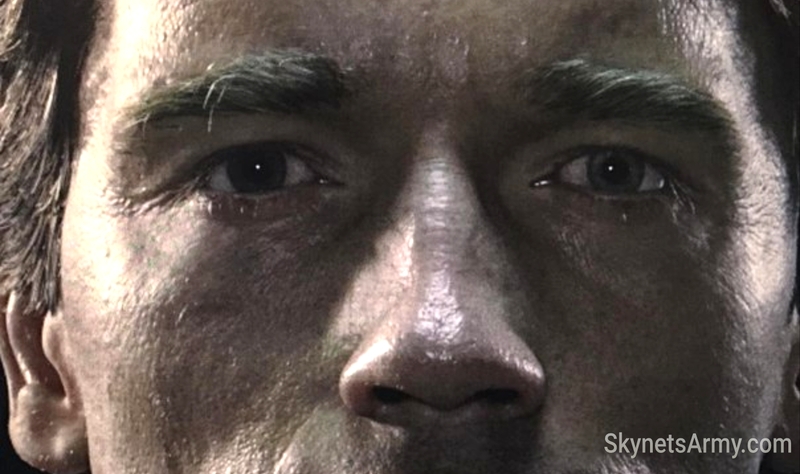 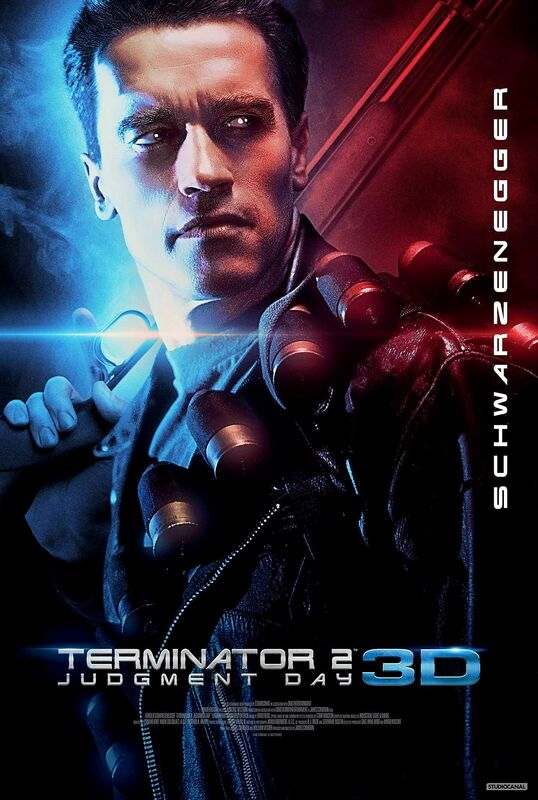 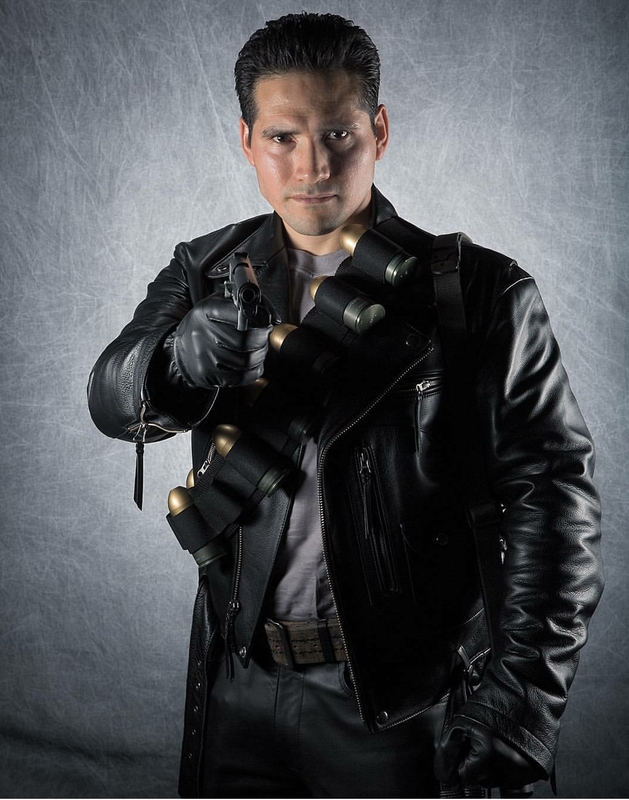 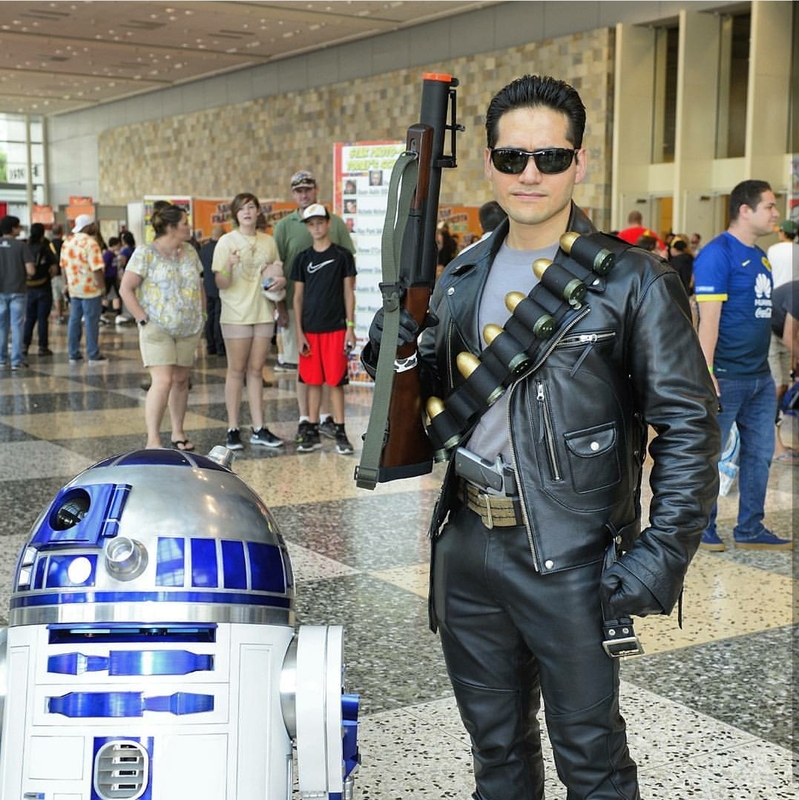 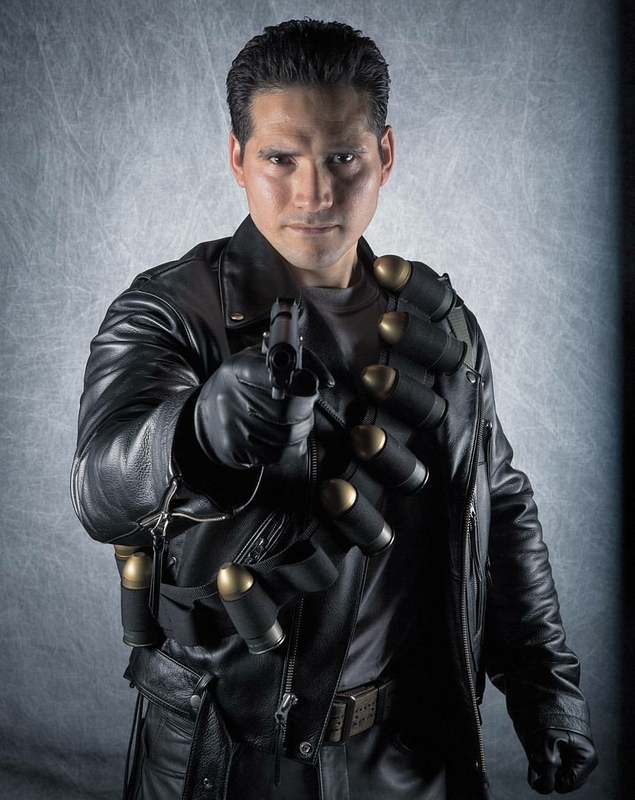 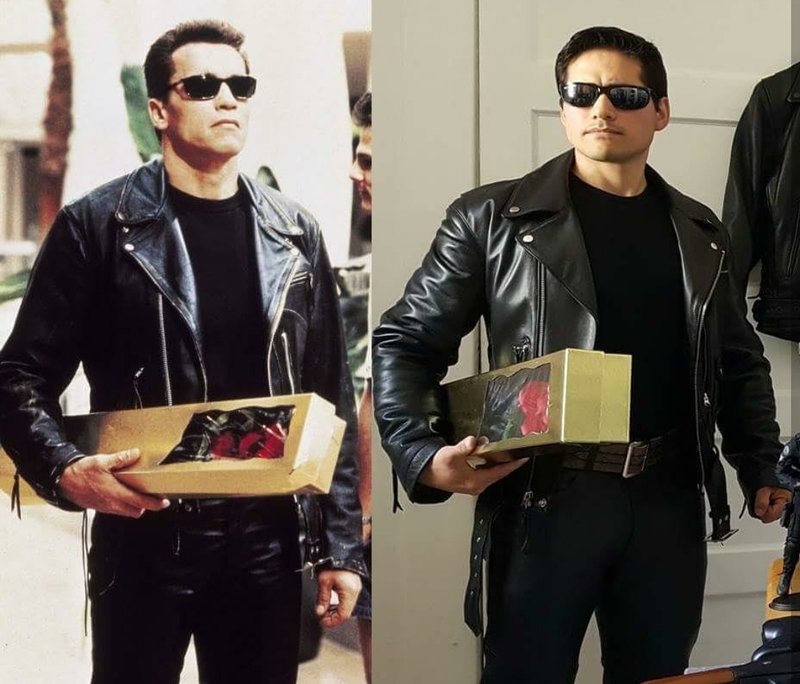 We’ll be back… and so will TERMINATOR! 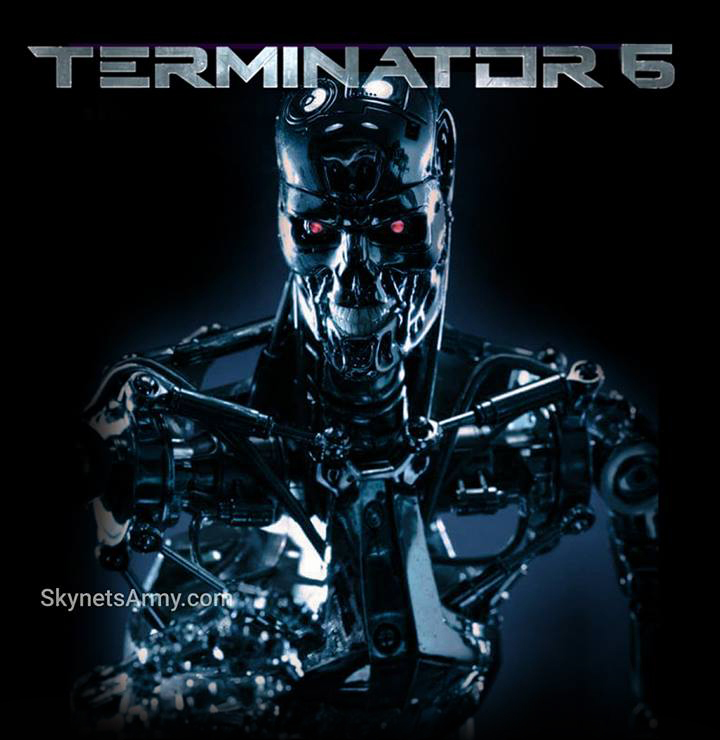 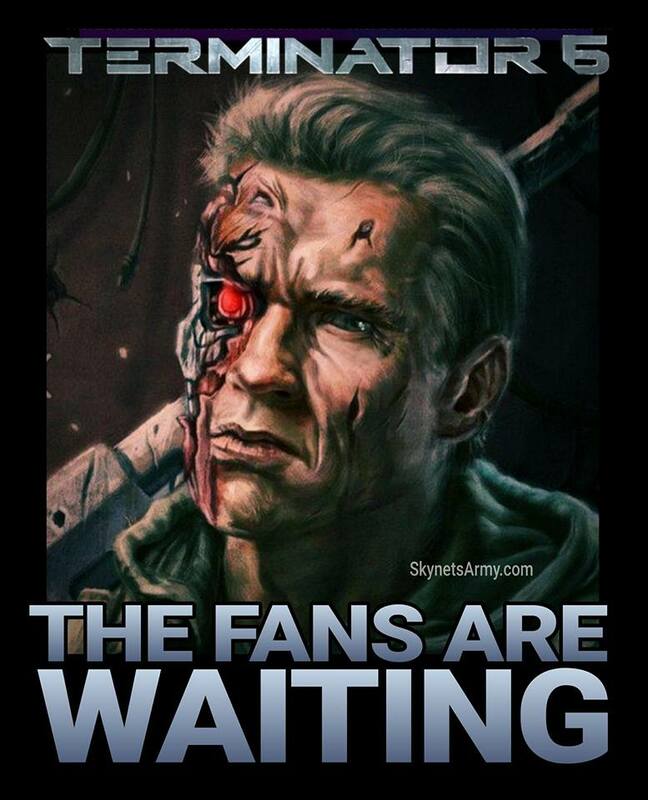 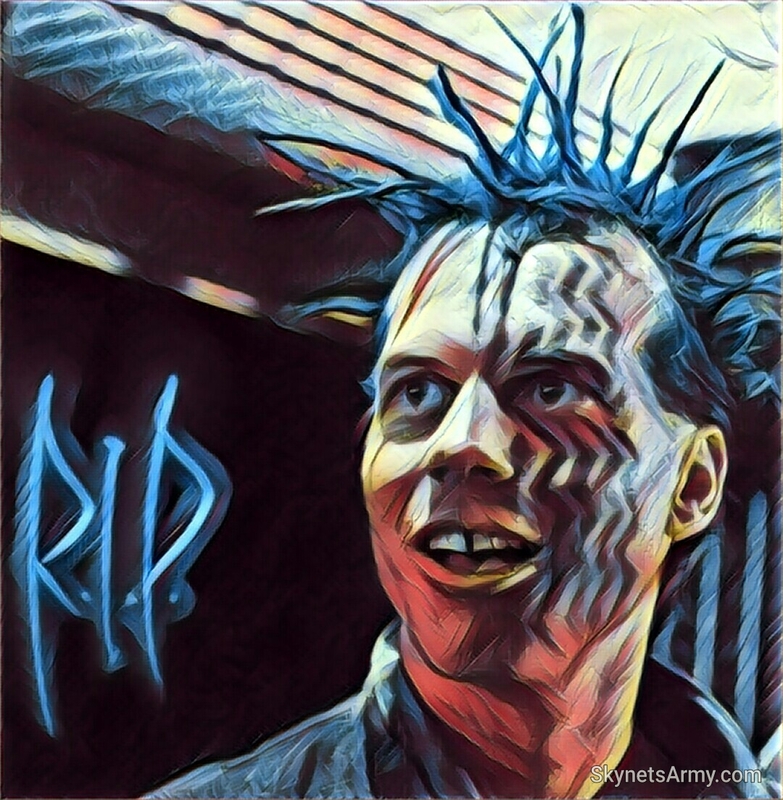 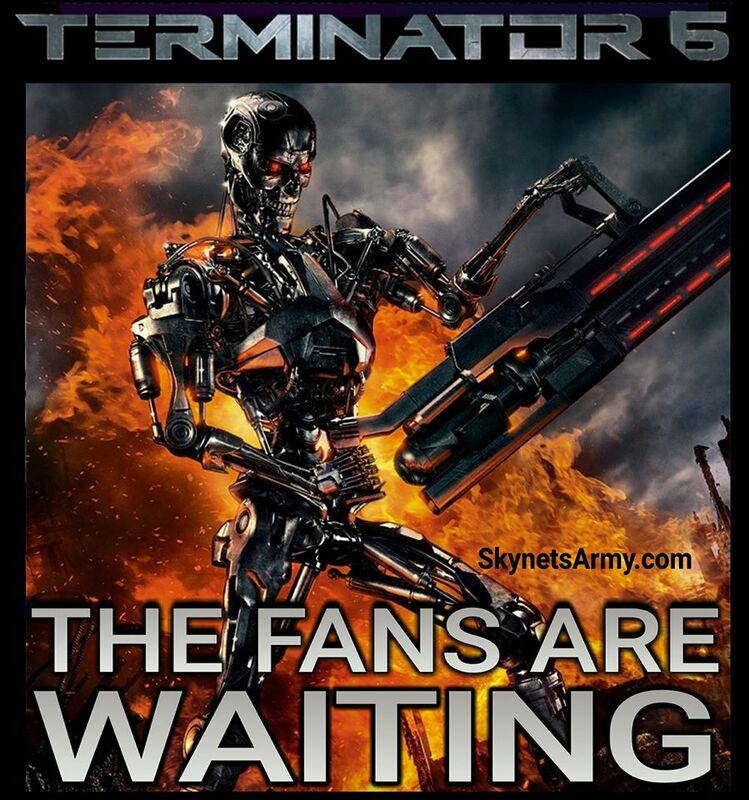 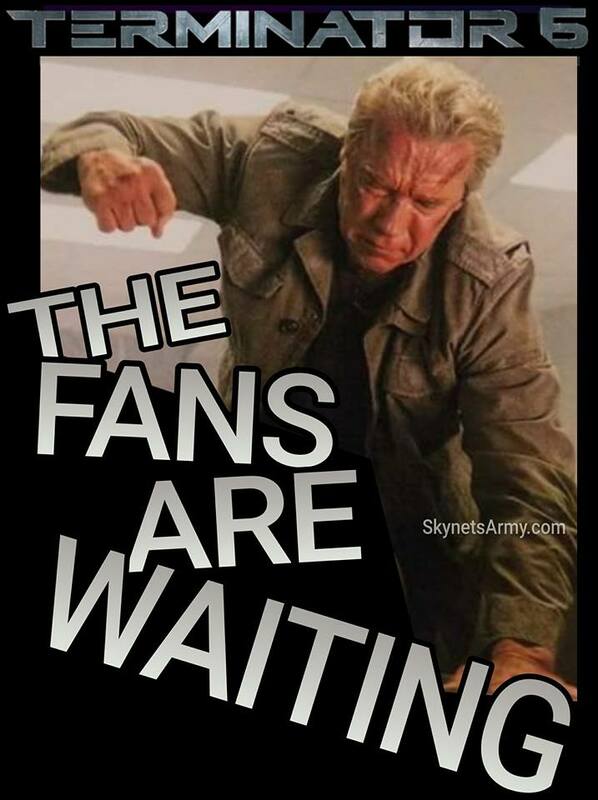 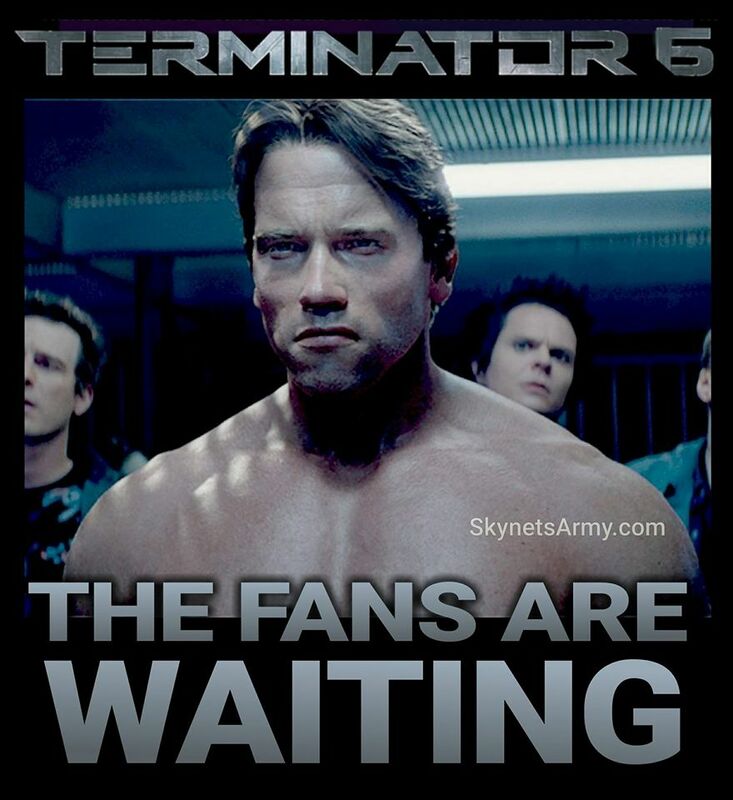 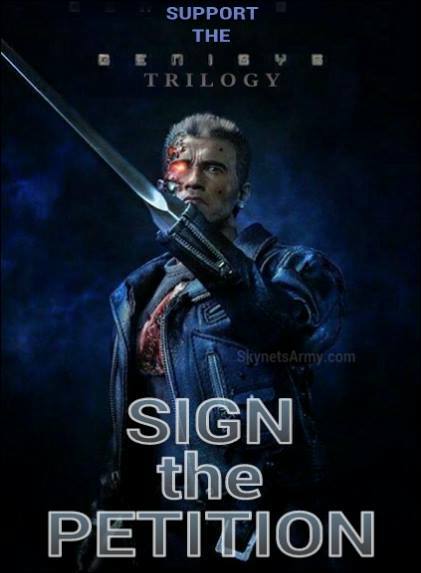 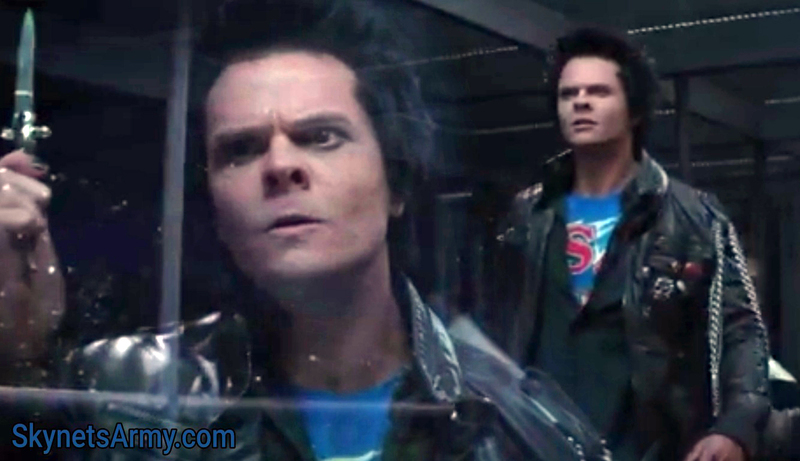 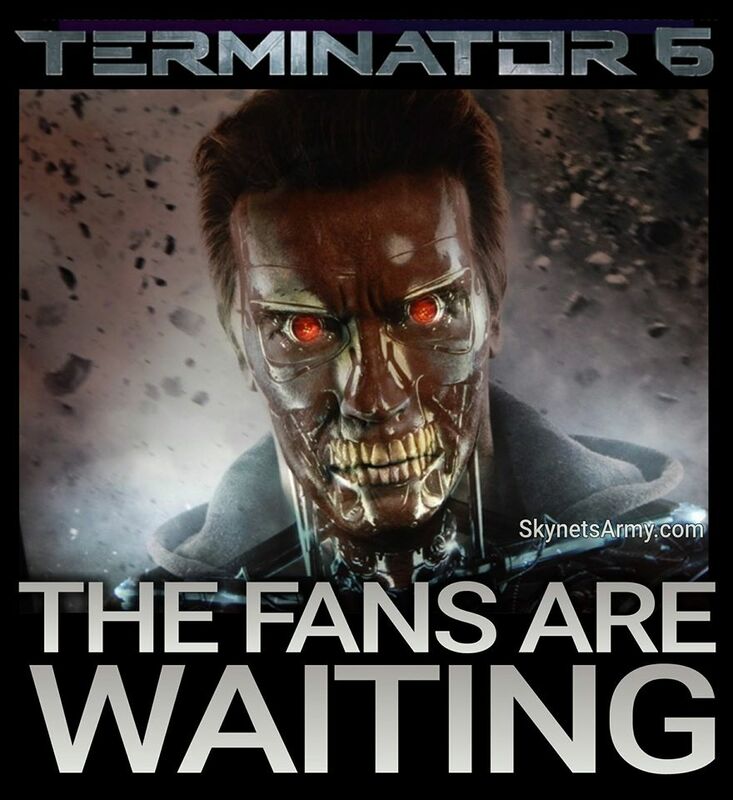 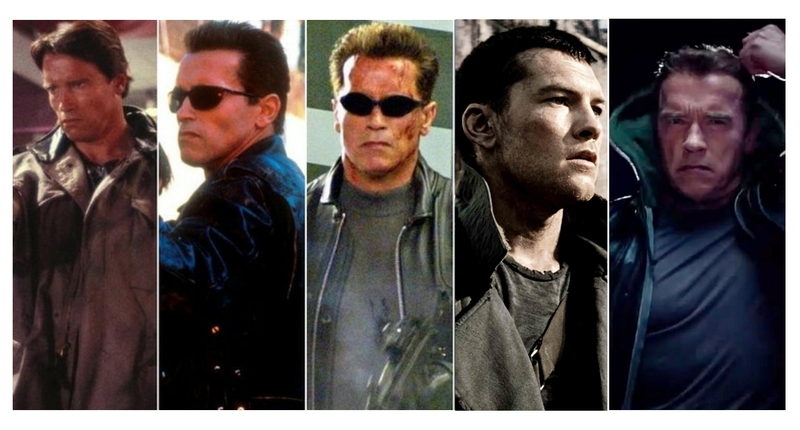 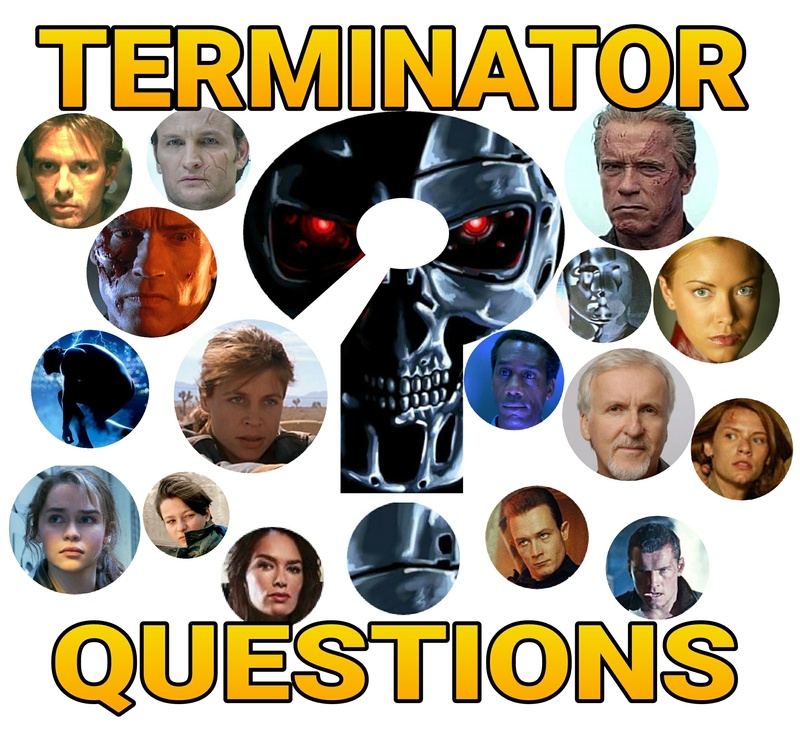 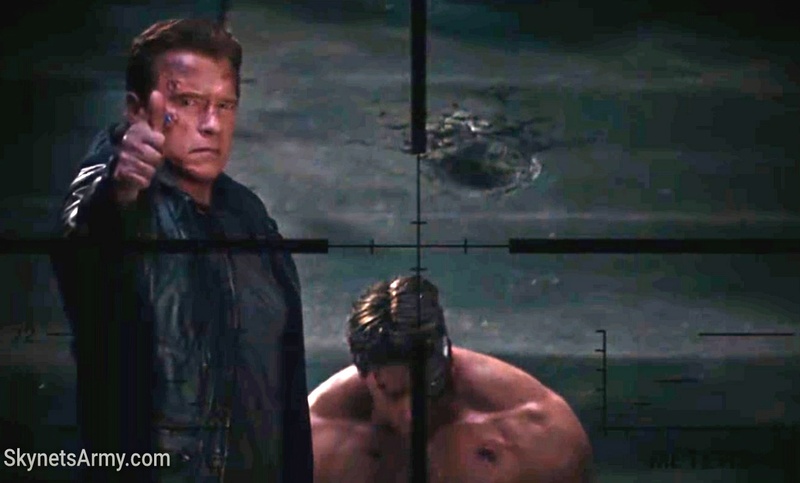 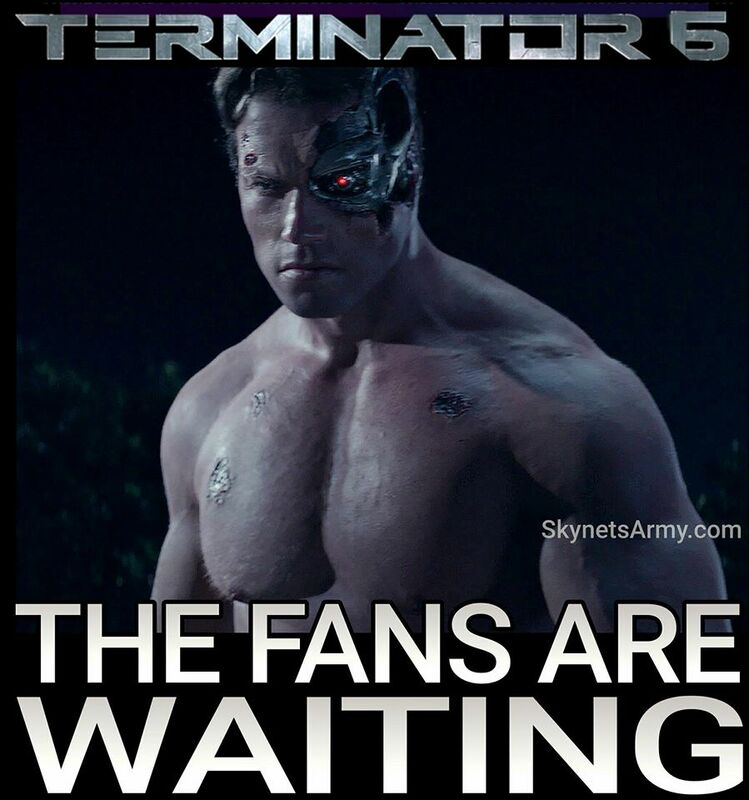 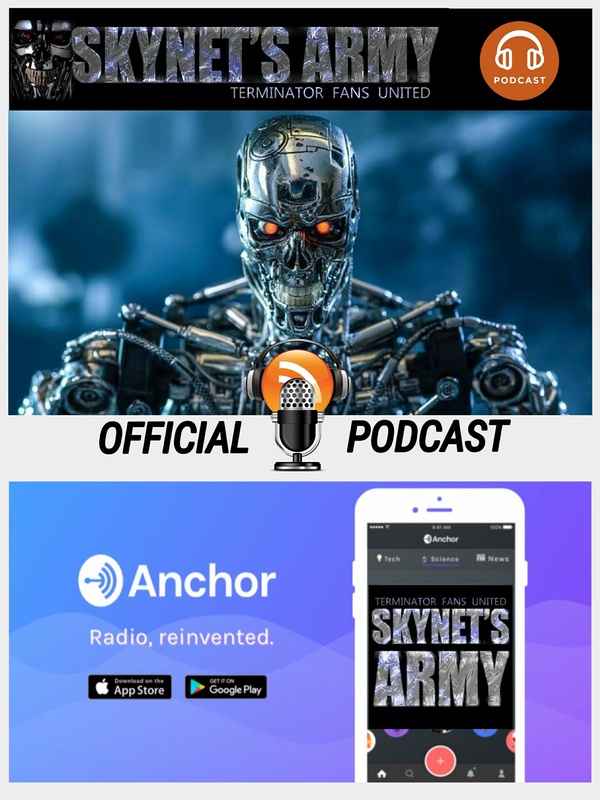 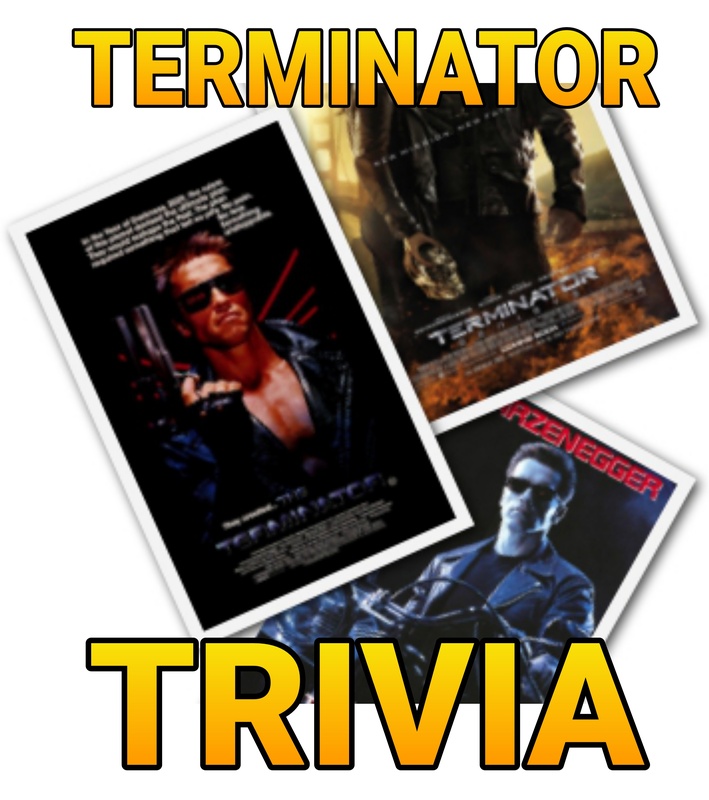 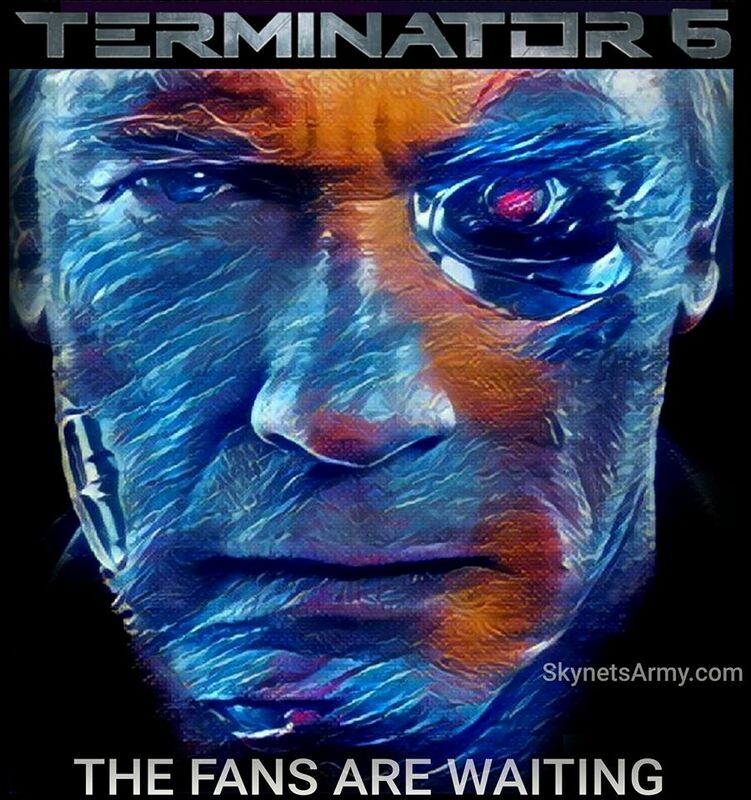 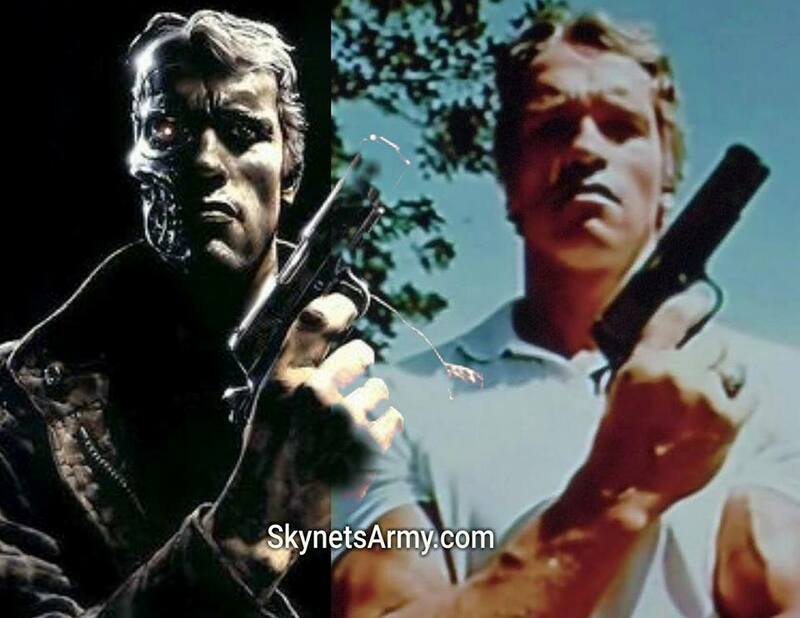 Previous PostTERMINATOR 6: Sifting through the misinformation of Paramount’s departure.Next Post“TERMINATOR 6” may finally give fans the Future War movie they have always wanted! 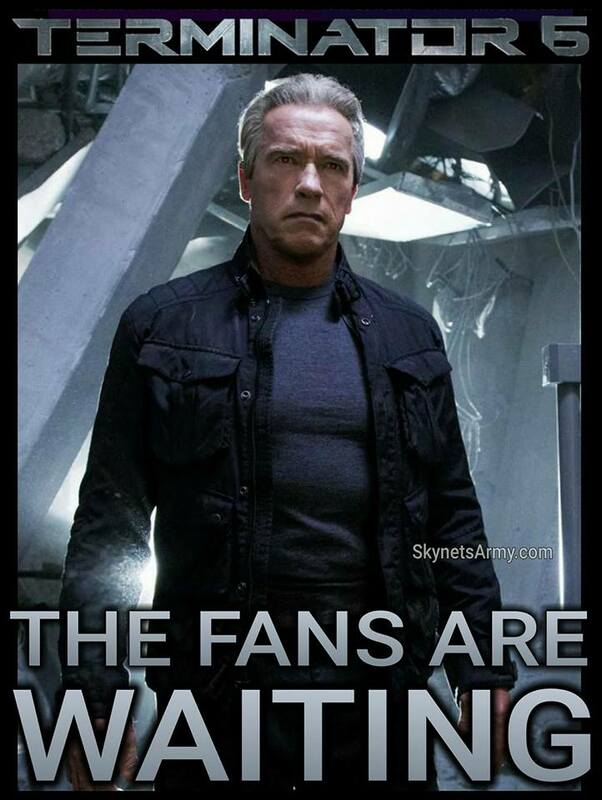 Did you hear that? 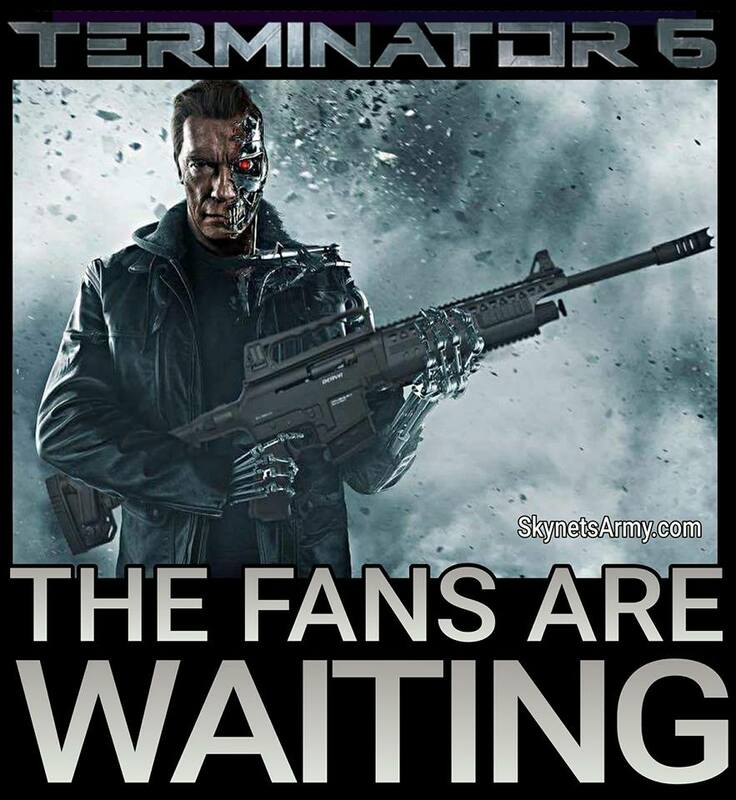 It is the sound of reality setting in for every misinformed internet journalist that stated the Terminator franchise is over.